Hector Avalos was a Marine, a good son, a hard working chef, and a guy who rode his bicycle everywhere. On Friday night an allegedly drunk driver took his life as the 28 year old pedaled home from work. Bail was set yesterday in what the judge called "a tragedy of epic proportions". The driver, "Robert Vais, 54, of Riverside, has been charged with a felony count of aggravated driving under the influence," according to mySuburbanLife.com. Vais' blood alcohol content was .118 at the time of the crash, according to The Chicago Tribune. The legal limit is .08. The Tribune quoted police as describing that, "Vais' eyes were bloodshot and he smelled of alcohol" at the scene. The deadly crash occurred at about 11:50 p.m. near 2500 West Ogden Avenue in Chicago. Vais was driving a 2002 Ford Winstar westbound on Ogden when he struck Avalos who was riding home from his shift at El Hefe Super Macho Taqueria. 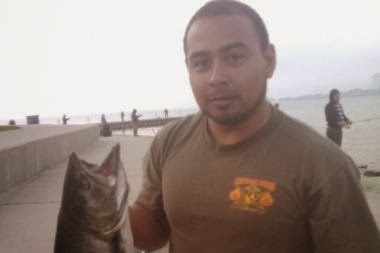 An experienced cyclist and lover of the outdoors, Jesus Vargas, head chef at El Hefe, told DNAinfo.com that, "Avalos was an avid cyclist who 'loved riding his bike'." 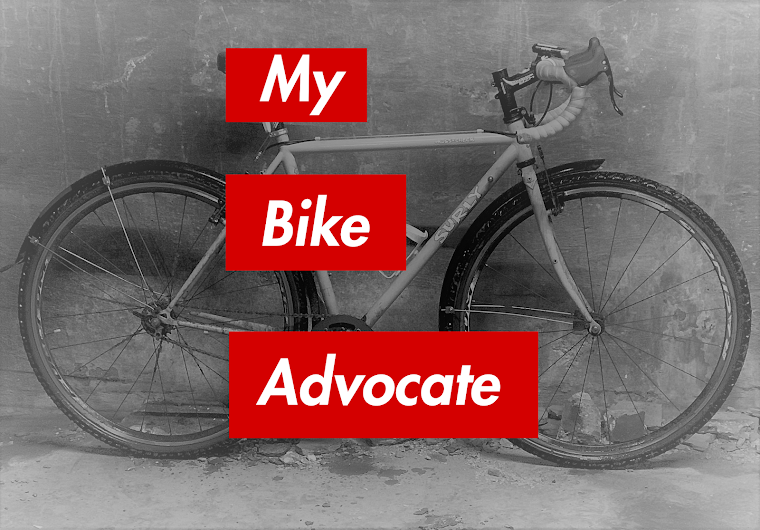 "He'd always ride the bike no matter what." Avalos served five years in the Marine Corp and was studying to be a chef.